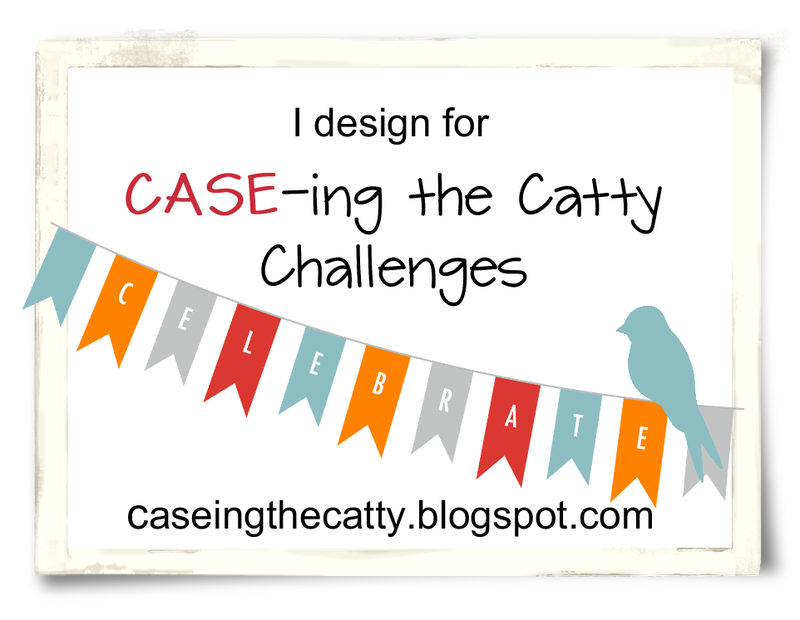 Week 6 over at CASE-ing the Catty Challenge!!! 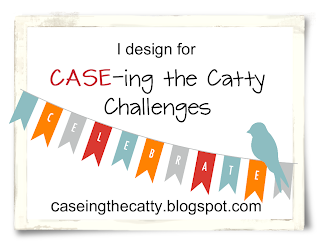 I am so very excited to be a part of this amazingly talented team and looking forward to sharing some inspiration from our wonderful *NEW* Annual catty. 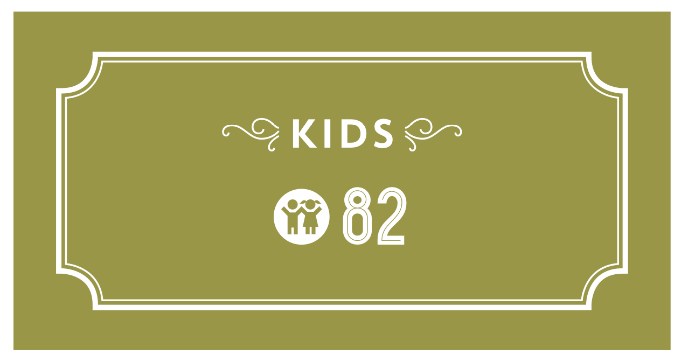 We will be working our way through the catty sharing our take on some of the wonderful projects inside... Week #6 is Kiddos week and I an CASE-ing a project I found on Page 93 of the Canadian Catalogue. 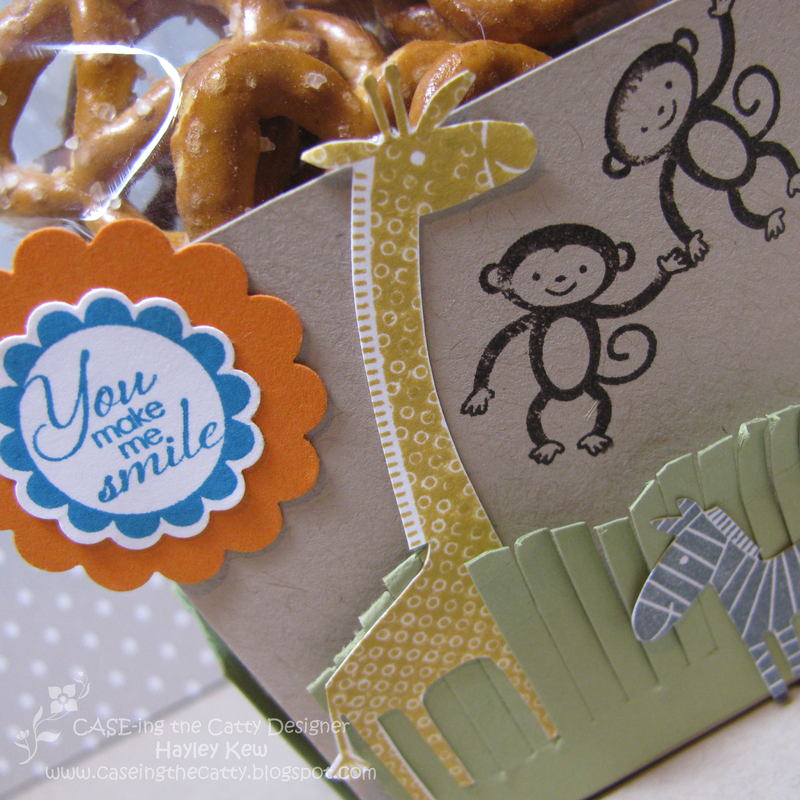 Love the decorated box. What a fun gift to give! This is such a clever CASE. 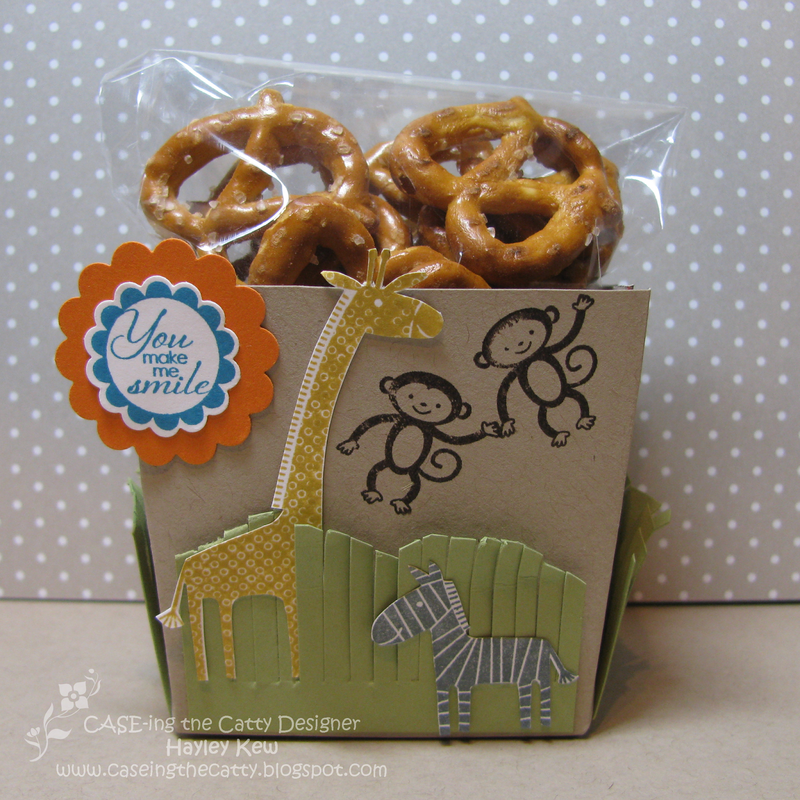 Love your cute Kid's packaging with the Zoo Babies and fringed grass.